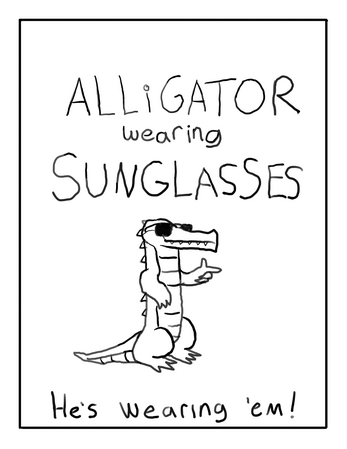 Alligator Wearing Sunglasses is a zine mini-comic I made for myself about the coolest, most tubular alligator around who also has depression. 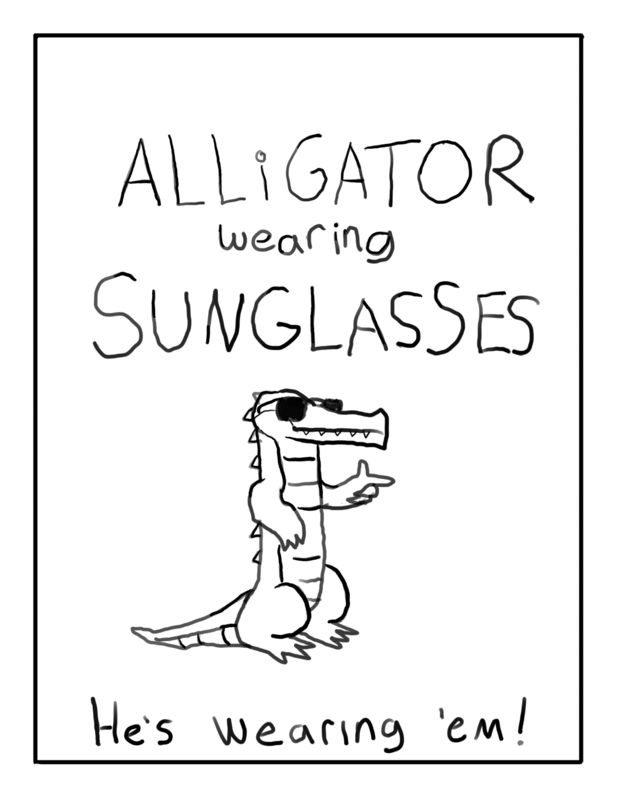 He also wears sunglasses! Radical!